Pens & Pencils There are 9 products. 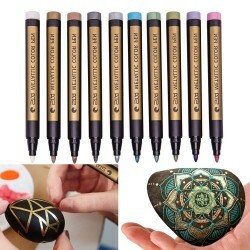 Ideal for colouring books, painting on rocks, glass, etc. Acid free, non-toxic, quick-dry. 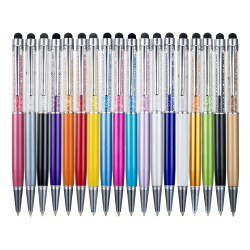 Color: gold, silver, white, pink, olive, green, blue, black, purple, brown. Line width: ~ 2mm. 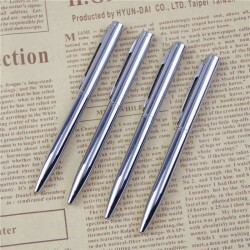 Pen size: 5.55" Quantity: 10 pcs. 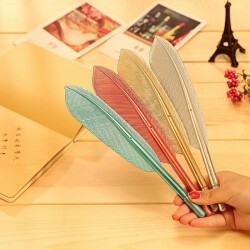 Feather design ballpoint pen. Writing point: 0.38mm. Material: plastic. Ink color: black. Color sent randomly. Mini pocket ball pen. Material: stainless steel. Length: 10cm. Weight: ~ 6g. Please select an ink color. 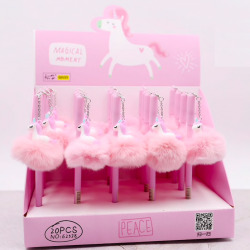 Plush unicorn gel pen. Ink color: black. Material: plastic. Writing point: 0.5mm. Length: 170mm. Crystal & diamond pen. Material: metal. Writing point: 1.0mm. Size: 14.7cm. Please select a type. 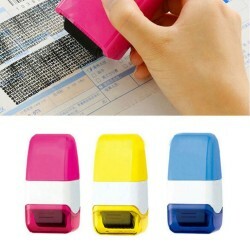 Self-inking marker stamp. Ink color: black. Prints width: 15mm. Size: 6cm. Color: sent randomly. Flower design, gel pens. Material: plastic. Writing point: 0.38mm. Material: plastic. Length: 16cm. Weight: 7g. 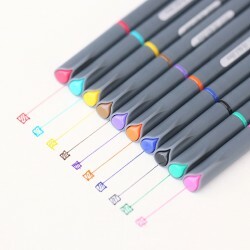 Quantity: 10pcs (mix 10 colors). Fine line drawing, gel pens. Material: plastic. Length: 15.8cm. Writing point: 0.38mm. Weight: 10g. 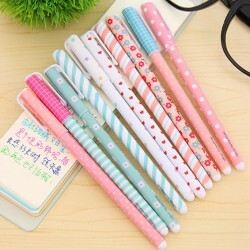 Quantity: 10pcs(mix colors). 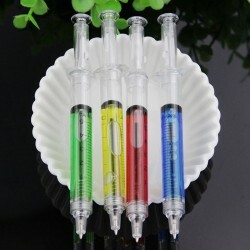 Liquid filled syringe shaped ballpoint pens. Liquid color: green / red / yellow / blue Ink color: blue and black (random). Also refillable. Material: plastic. Length: 12.5cm.